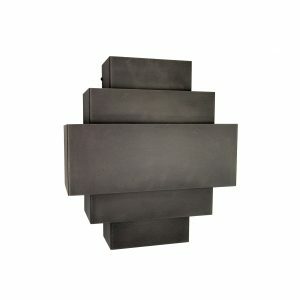 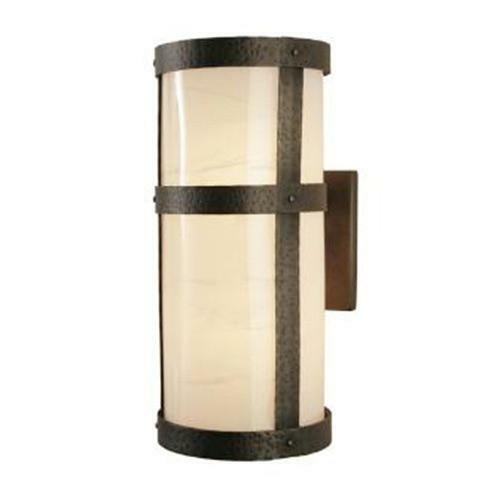 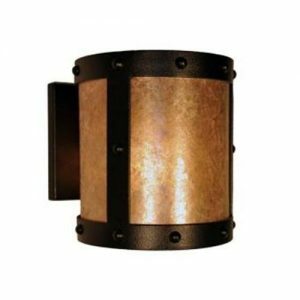 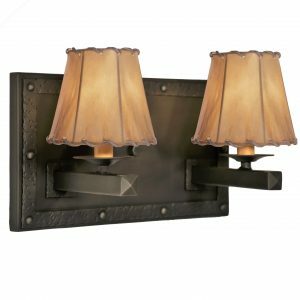 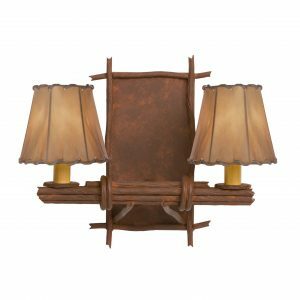 Located in our WALL SCONCES category, this Sconce - Open Narrow - PORTLAND OPEN TALL shown here in a Old Iron Finish rustic style finish, is just another example of the high quality craftsmanship that goes into everyone of our handmade, Steel Partners Lighting, custom made light fixtures. Each light is solid steel and adorned with a unique style of shade or lens; as shown here with a Slag Glass Pretended shade/lens, will give any location that warm inviting glow you are sure to enjoy for years. 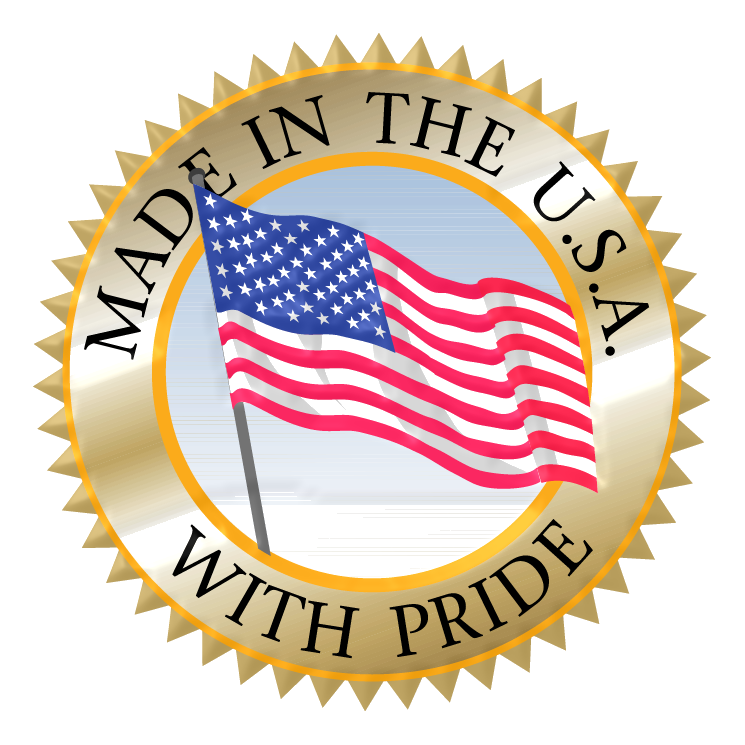 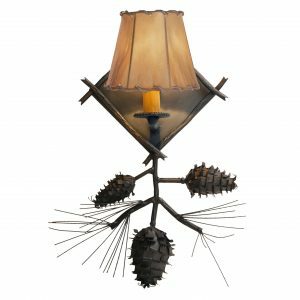 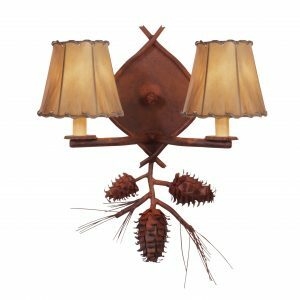 And, as with all of our light fixtures, you can request a customized version of this beautiful, one of a kind light, to fit any decor need or want you may have.